Electric Sbmergible Pump System is our company's fist product, our professional R & D team can design the suitable product according to the customer's demand and work environment. At the same time, we can also use different materials to make pump grade according to the different well condition. Nickel alloy cast iron, high chromium wear resistant cast iron, copper aluminum alloy, stainless steel, all kinds of materials can be selected arbitrarily, can provide high sand, high gas well pump according to the customer's requirement. 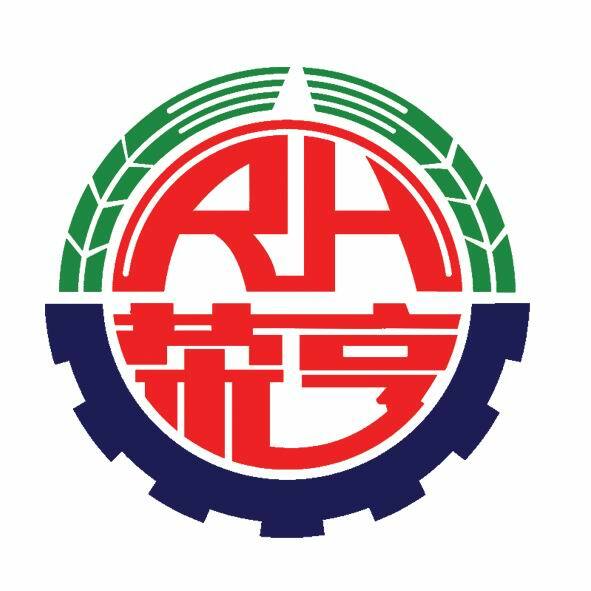 Our products are exported to domestic and foreign markets, and have always been quality oriented and technology centered, creating the brand of Rong Heng group. Looking for ideal Anticorrosion Pump for Electric Submersible Pump Manufacturer & supplier ? We have a wide selection at great prices to help you get creative. All the Antiseptic Pump for Electric Submersible Pump are quality guaranteed. We are China Origin Factory of Submersible Pump Unit Assembly. If you have any question, please feel free to contact us.